stretching and advancing hand lines for fire extinguishments. WITH YOUR TEACHING & TRAINING. Searching for victims is a task that often places firefighters at risk, especially when searching near the seat of the fire without the protection of a charged handline. 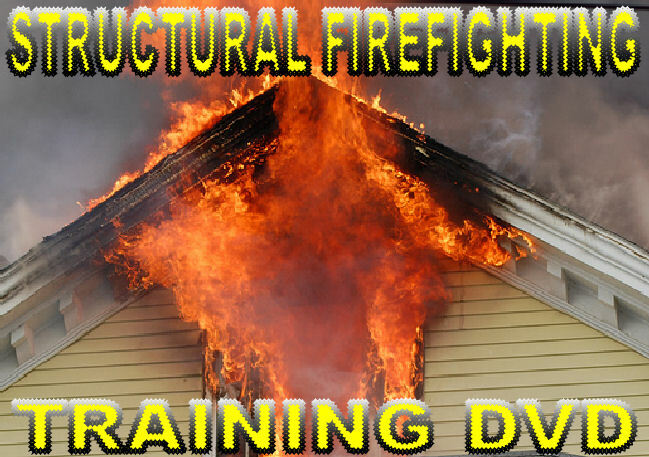 You will learn how to plan your searches, co-ordinate them with other fireground tasks, adapt them to changing conditions, and execute them as safely as possible. they should know the warning signs of this danger heat in smoke and rollover. - a room bursting into flames. How to search and stay alive. and for your department video library.